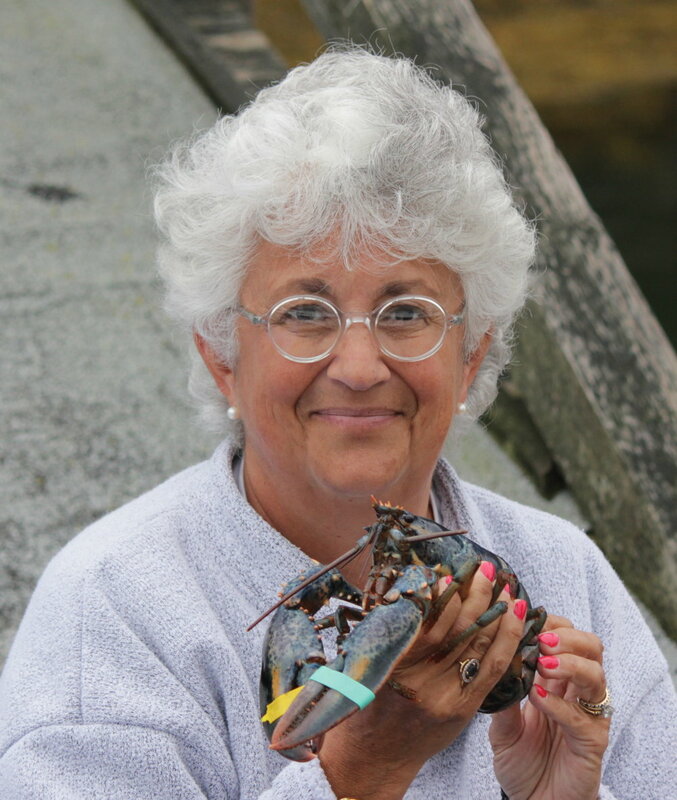 I am blessed & honored to have Cali Yost guest blog. The New York Times calls her “one of the smartest, sophisticated thinkers” and Mashable lists her as 1 of the Top 14 Career Experts on Twitter. Personally, Cali has helped me achieve work+life fit! Not an easy task and an ongoing process. I urge you to read her post and buy her book. It will make a big difference in your life. A couple of years ago, Sharon’s financial research team moved to another bank. It was a difficult and stressful period. Everyone logged long hours and frequent business trips across multiple time zones. Sadly, Sharon and her team are not alone. Leaders in today’s competitive, 24/7, global economy easily fall into an “all work, all the time” trap. It may seem to make perfect sense at the time. But, ultimately, it undermines the very career longevity and success they are trying to achieve, personally and for their team. The “all work, all the time” behavior of leaders sets the tone for the rest of the workplace. It makes it difficult for others to confidently take the lead and manage their responsibilities on and off the job. I explained to Sharon that small shifts in how the team approaches work and life will help them recover from and avoid the trap in the future. Take deliberate action in the areas that sustain your health, personal relationships, career networks, job skills and life maintenance, or they won’t happen. Fifteen years ago, before mobile phones and the Internet, you could put in a 10-hour workday, go home and focus uninterrupted on other parts of your life. No more. You need to put up the boundaries. My research shows that most of us still haven’t quite grasped this fact. 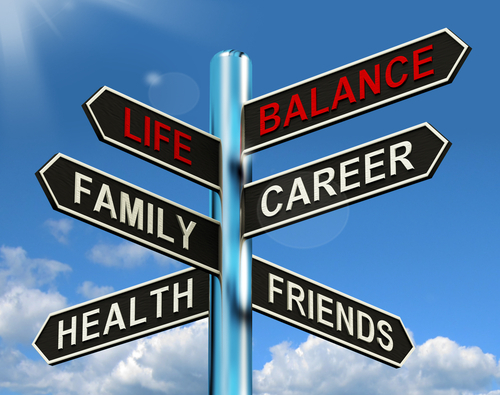 Openly encourage work+life “fit,” not balance. Say the words “work-life balance” and leaders immediately laugh, roll their eyes and throw up their hands like they’ve heard the most ridiculous joke. In their minds, a 50-50 split between work and life is never going to happen. So why bother. But work+life “fit” is not only possible. It is a must. It’s about finding the fit between your work and life based on your current realities on and off the job. If there’s a lot of work right now, fine. In that context, what could you do to get some sleep, eat healthfully, move your body, connect with your loved ones or whatever you need to do to be fresh and your best? That’s your fit. Follow the simple, weekly TWEAK IT practice. It helps you harness the power small, deliberate actions, or “tweaks,” that makes a big difference. Look at your work and personal “to do s” for the week. What’s missing? What do you want more of, and less of? What do you want to continue? Write the small actions in the areas that matter to you right now on your calendar and priority list. Get to bed early one night. Have dinner with your partner and don’t check your phone. Attend a class to learn a new skill, or plan a long weekend away. It doesn’t take much, but over time, these moments add up. Communicate with, collaborate with and cover for each other so that what matters at work and in life gets done, flexibly and creatively. For example, after the team returns from a business trip, take turns working from home one day. Instead of commuting that day, pay your bills. Walk your dog. Catch your breath. This coordination is especially important in businesses with global clients. Create a time zone coverage schedule so everyone gets periodic breaks from late night calls and emails. Don’t seek perfection. If you achieve 70% of the small actions that matter to you, it’s better than 0%. You may miss lunch with a friend because of an important work call, but the point is that you made a conscious choice. You deliberately, and intentionally chose whether or not you will take that call or miss that lunch. Rather than having it not happen by default. If Sharon and her team follow these steps, they won’t fall into the “all work, all the time” trap again and would still get the job done. In our highly mobile, always on, 24-7 society, business success must include career sustainability. We create it together one small, deliberate, imperfect “tweak” at a time. What small actions matter the most in your everyday work+life fit? 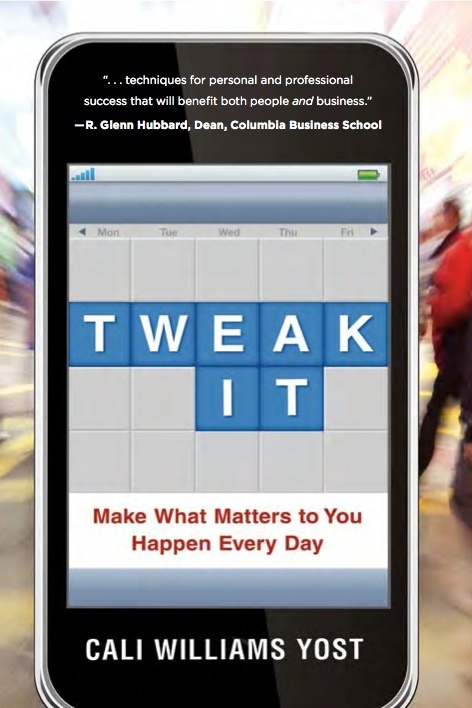 To take the lead and start managing your everyday work+life fit, read TWEAK IT: Make What Matters to You Happen Every Day. Track your “tweaks of the week” on your mobile device with the “My Tweaks” tracker on the www.tweakittogether.com site.